On 2nd July, Hörmann hosted the National Self Build and Renovation Centre’s (NSBRC) Partner Day. 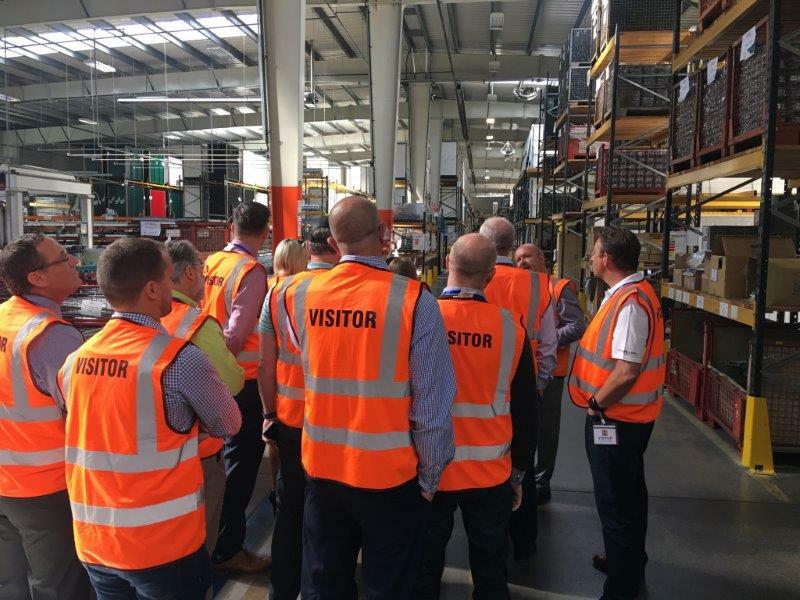 Designed to bring together industry leaders to discuss the workings of the centre, the Partner Day at Hörmann was the first time the NSBRC chose to hold the event regionally. 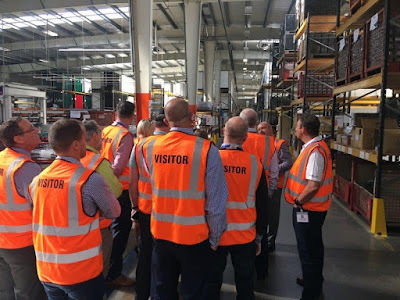 Following a guided tour of Hörmann’s warehouse facilities, as well as a series of presentations from both the leading door manufacturer and representatives from the NSBRC, the decision to host the Partner Day was well received by all who attended. For further details about Hörmann and the services it offers, visit www.hormann.co.uk, or visit www.nsbrc.co.uk to find out more about the centre itself.